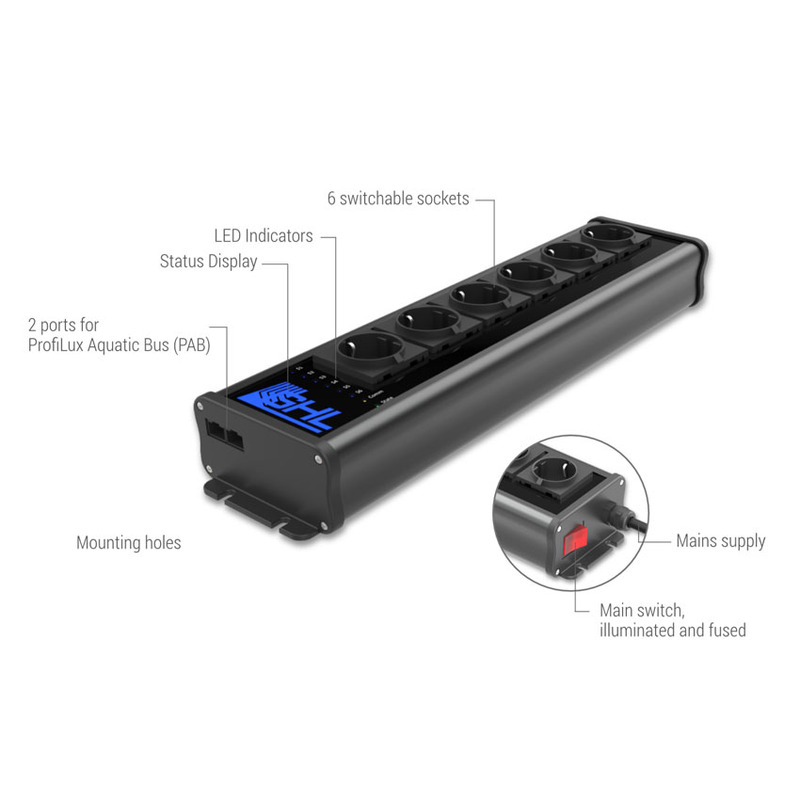 With ProfiLux you´ll control all parameters, at any moment. 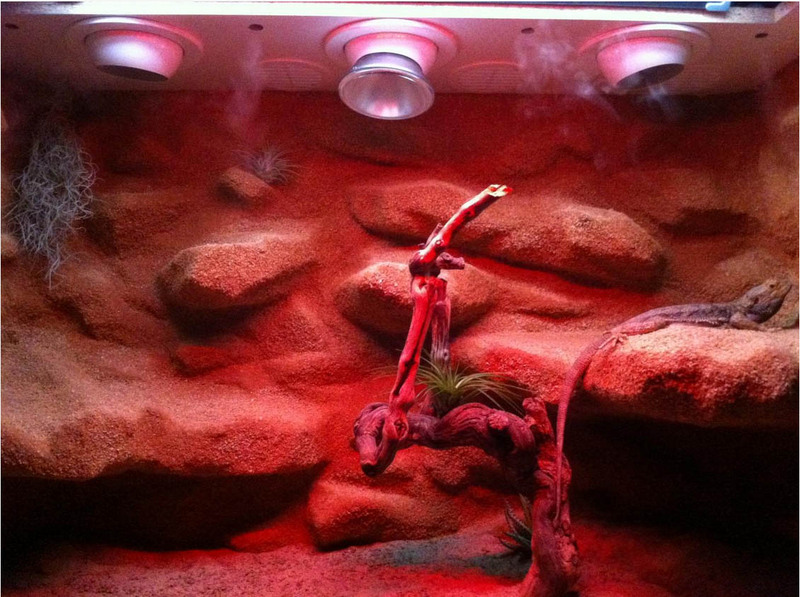 With the High Power LED Luminaire Mitras, you´ll bring the sun in your tank. GHL Dosers. 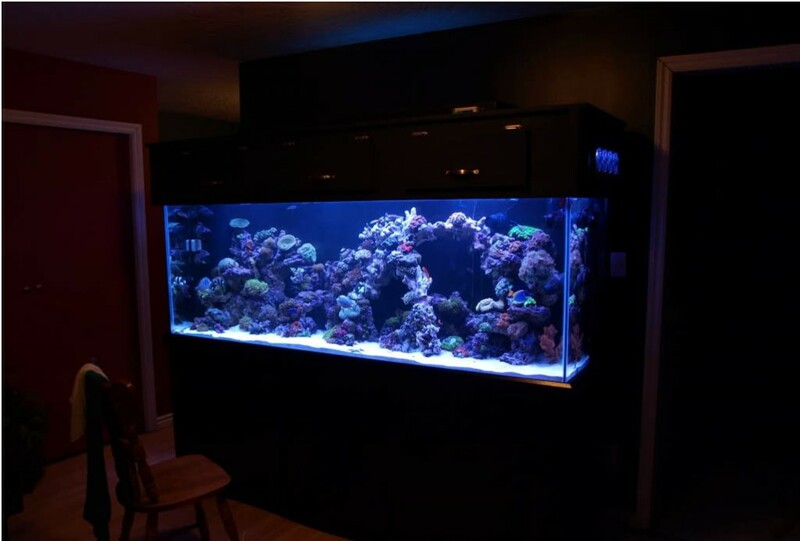 All That Fish Can Wish For. With GHL Dosers you´ll dose elements particulary precise. 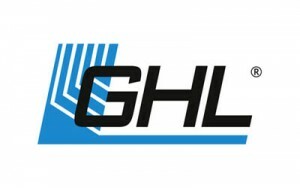 With the GHL Control Center, Webserver, Apps and Cloud Service myGHL®. 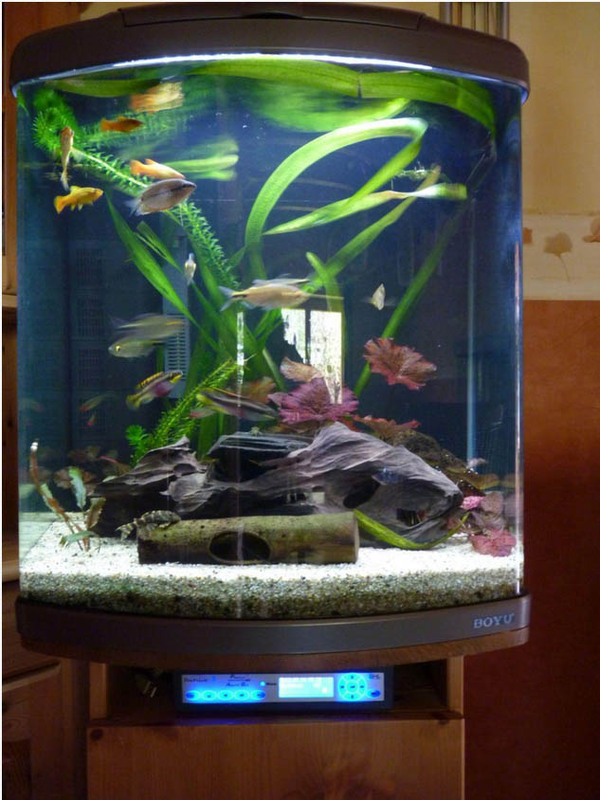 Successful Fishkeeping? Sure - With GHL®. A System exactly as I like it. 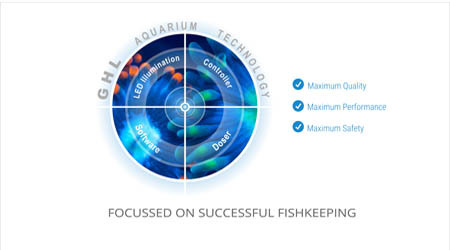 GHL Aquarium Technology is Reliable and Safe. 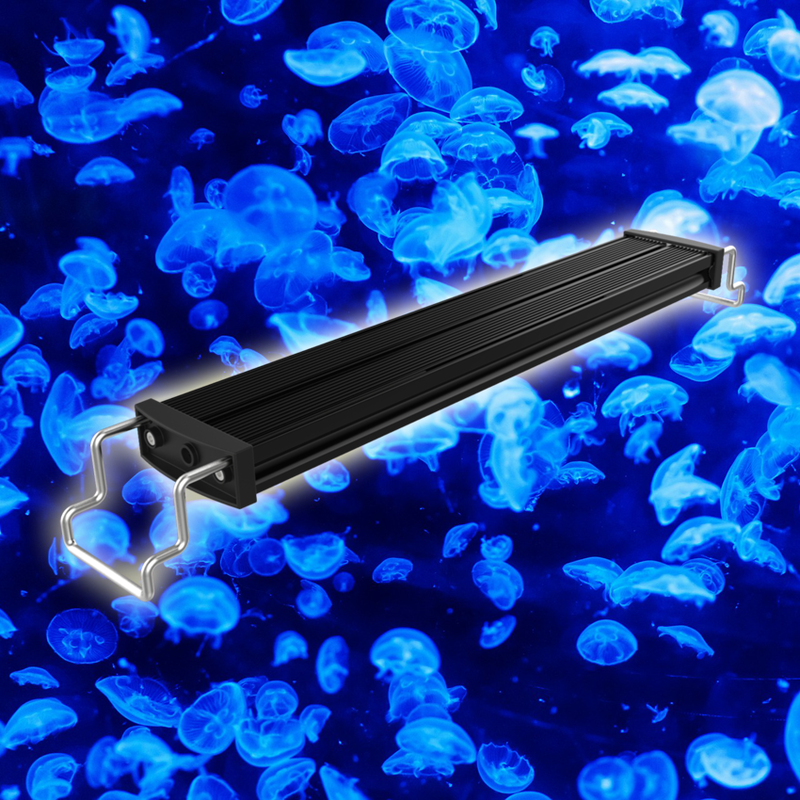 Are you a passionate aquarist looking for a highly reliable product? 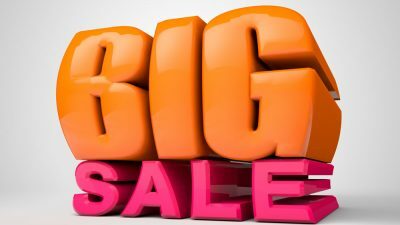 If so, we have the products that perfectly suit your needs! Our professional grade equipment effectively carries out daily tasks such as monitoring or maintenance duties. Save time and give yourself more time to enjoy the hobby. 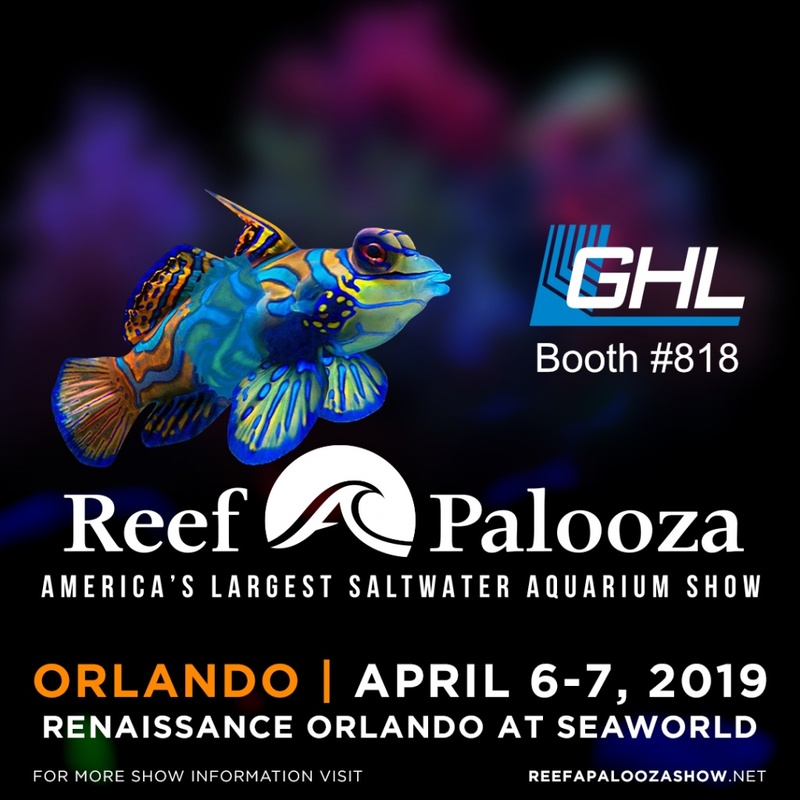 GHL Products are Versatile and Customer Focused. The versatility and functionality of GHL products are legendary. 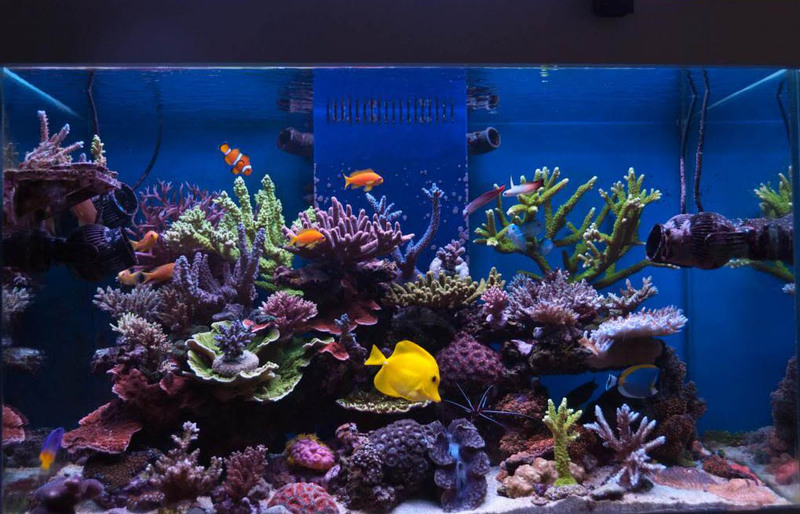 No matter if you own an aquarium, terrarium, or pond, GHL products will grow with your needs. 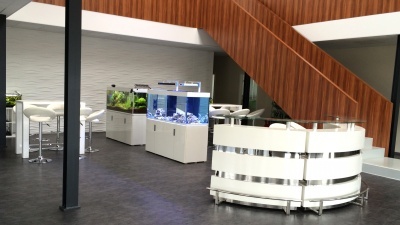 We have been developing advanced aquarium technology since 1998 and continue to develop products that meet the needs of the modern aquarist. We listen to our customer’s needs and implement features for hobbyists to enjoy. GHL – It´s the Details that Count. When we develop our products, even the smallest of details is considered. Safety and reliability are always at the top of our list. Our products are field-tested multiple times before they are released to the market. 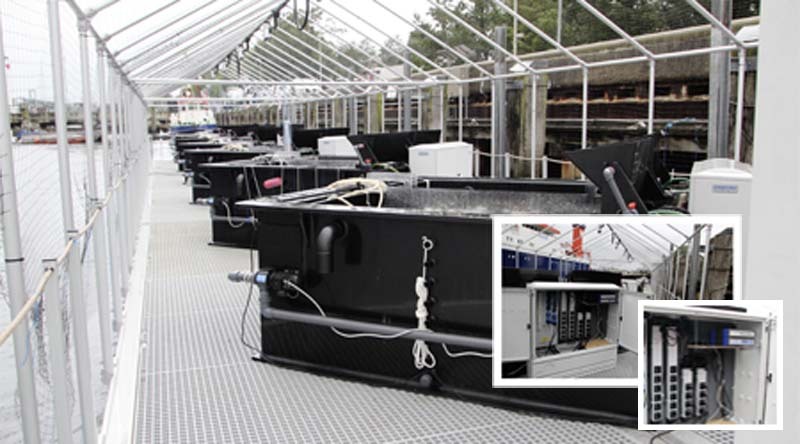 We understand the importance of reliability and give you this so you can have success in fishkeeping. Perfectly simulate the natural environment for your livestock. Easily create and maintain a biological balance. React immediately if something needs your attention. Our free PC Software – GHL Control Center, as well as our Apps, Webserver and myGHL cloud service keep you informed at all times. Alone or together, our modular products are the perfect match for your hobby. Your GHL system grows as needed and is expandable with nearly no limit. You can simultaneously control and monitor several systems all from one controller (Above: Long-term Benthology research installation, IFM Geomar, Kiel). We work closely with research facilities all over the world to bring you the latest in scientific grade measurements and data. Read more about interesting application examples here. 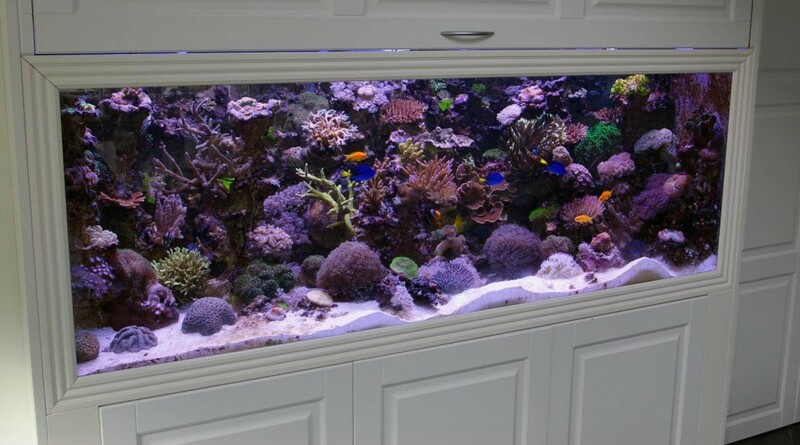 We love beautiful aquariums just as much as you! 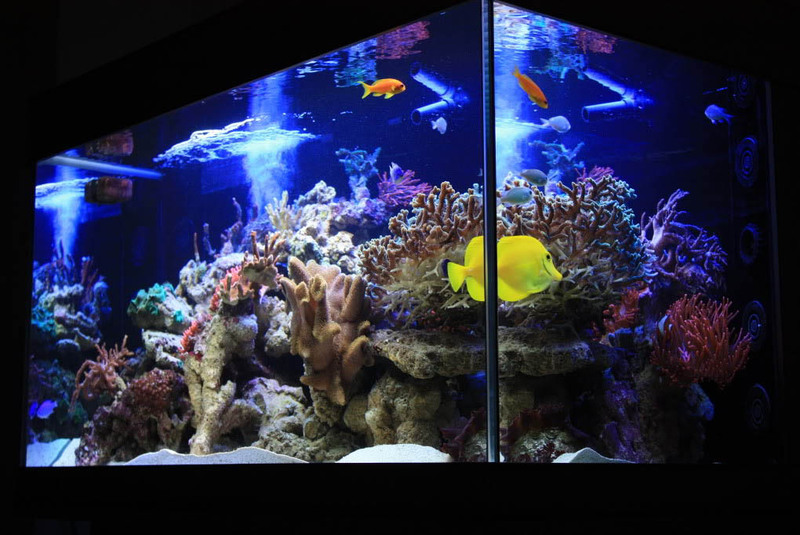 With professional GHL Aquarium Technology, you can bring the aquarium of your dreams to life. 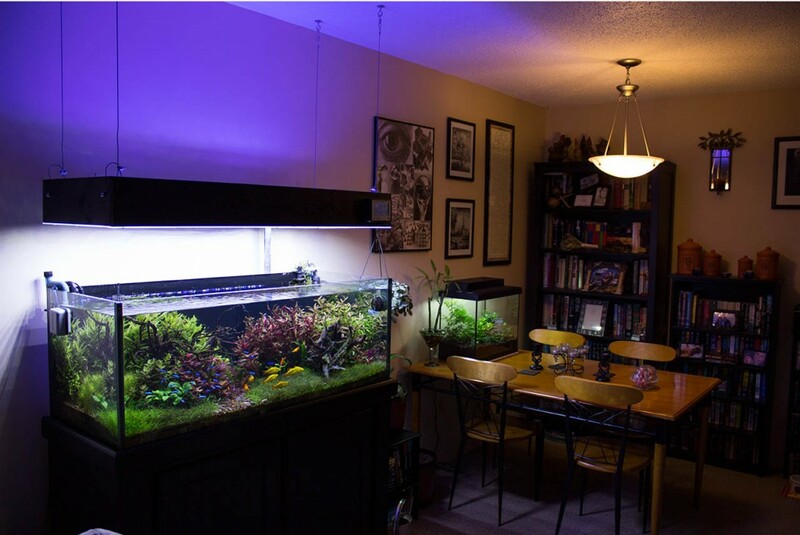 Our GHL Support Forum category, “Customer aquariums and terrariums” can provide you with a wealth of tips and guidance for realizing your target, especially with GHL products. 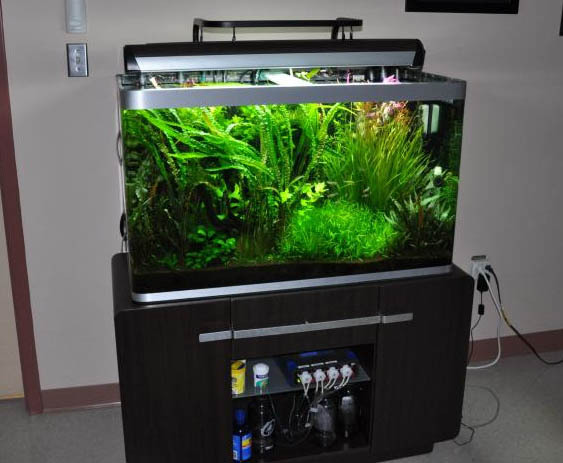 Take a look at some of our customer’s aquariums run by GHL products. Success is beautiful. 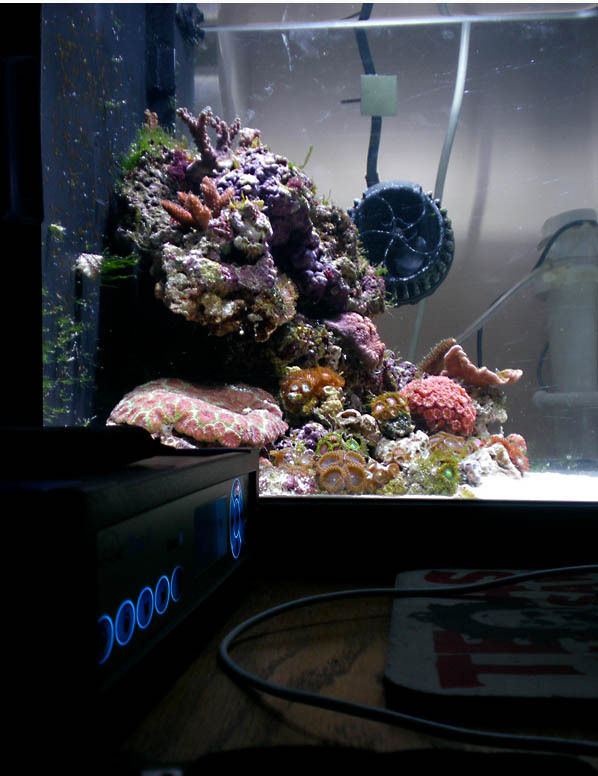 Maintain stability for your animals and plants. 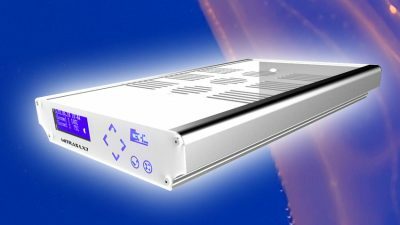 Save precious time by using our technology! GHL Takes Care of the Rest.